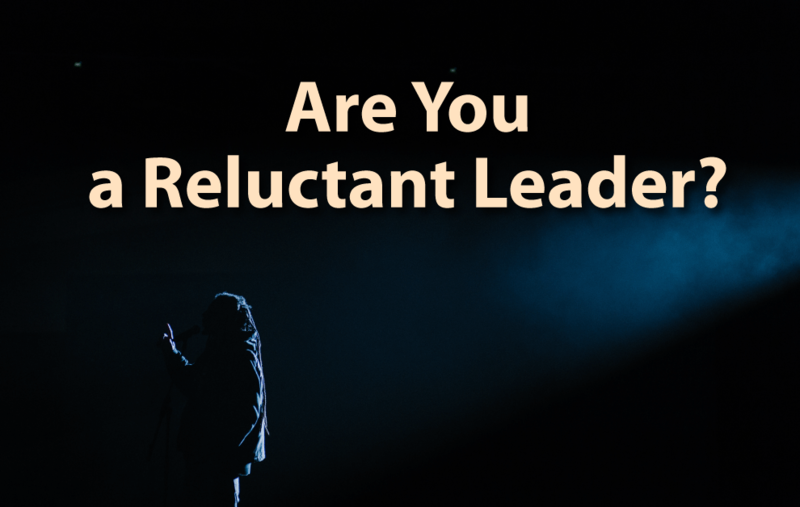 Much of my work over the years has been with “reluctant leaders.” Do you know who makes up a large portion of Reluctant Leaders? Women. In their traditional role of “support person,” women leaders generally started off supporting someone else. That’s why they seem reluctant – they haven’t been in the mindset of considering themselves leaders, even though in their actions they personified the very definition of the word! For example, Eleanor Roosevelt accomplished many things – including chairing the United Nations Human Rights Commission – as the First Lady, a job title that had no substance at the time. And let’s not forget the first female President of the United States, Edith Wilson. You know Edith, Pres. Woodrow Wilson’s wife. She was the one who ran the country while the President recovered from a stroke. Where did she get that idea? Well, she apparently saw leadership qualities in me that I didn’t see in myself, and believed that I was the right person to stand up and lead in this situation. Female, male, reluctant or not, being a strong leader means you do the things that others are not willing or in a position to do. A more recent example of the reluctant leader is Malala Yousafzai – who couldn’t stay silenced, even as a child, watching girls being denied the basic right of education. She didn’t “choose” to be a leader, but when she was faced with a situation that needed change, she stepped into leadership, even with all its risks. And look at what she has built as a result! We can also look to the tragedy of the high school shooting in Parkland, FL, in 2018, where the teens themselves, who likely hadn’t thought of themselves as leaders or dreamed of “being a leader,” knew in that moment that leadership was required. And, as a New York Times article describes it, they made that moment into a movement. Their work continues today against gun violence and Get Out the Vote campaigns for first-time voters. Sometimes the situation calls for us to discover and uncover that reluctant leader within us. We get to choose whether or not we answer that call and, ultimately, what standard we’re going to hold for ourselves in this life. 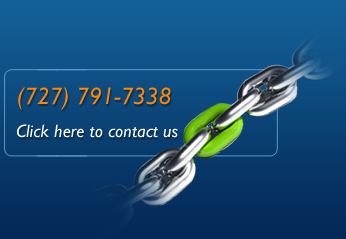 Abolitionist Henry Ward Beecher said: “Hold yourself responsible for a higher standard than anybody expects of you. Yourself.” Valuable advice! Would love to hear what you have to say, simply reply to this blog.